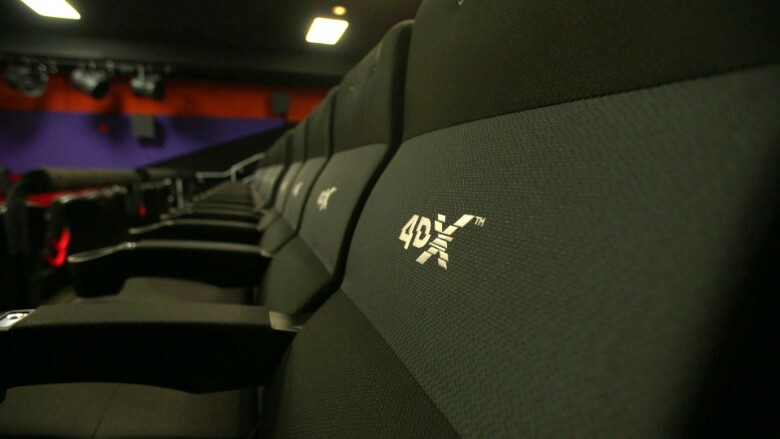 Movie theaters are facing competition from your couch. But some in the industry are hoping to lure people out of their homes and back to the movies with immersive special effects called 4DX. Think strobe lights, seats that move with the action, even the scent of coffee.